The strength of neodymium magnets increases as the grade number gets higher. N35 is the most usual grade for all applications, N55 is the highest but this is not yet widely available. 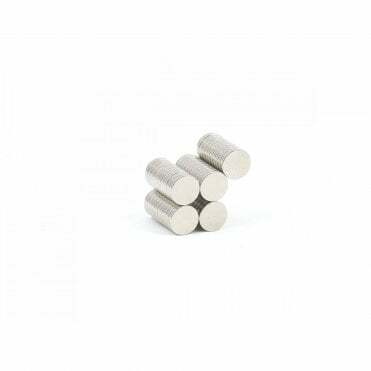 We stock a range of N52 neodymium which is the highest grade that is currently widely and reliably available and these are the first of the N55 grade magnets that we have been able to secure.